Barton’s 1792 bourbon is on a line expansion tear lately, and it’s newest release is here: 1792 Single Barrel. Like Sweet Wheat and Port Finish, it’s a limited edition so grab it while you can. Nothing tough to understand about this one: These are standard-production, single barrel offerings, with no other specific information provided. Naturally, only top barrels from Barton are selected for inclusion in this collection. 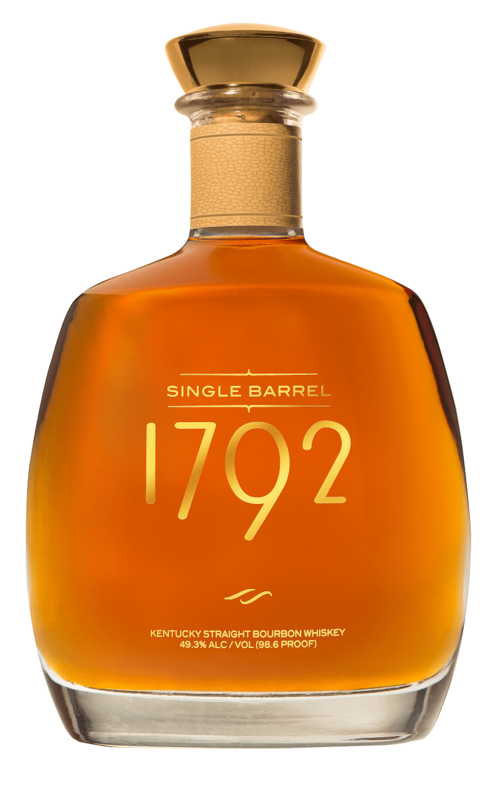 1792 Single Barrel is surprisingly racy on the nose, with notes of caramel apples, cinnamon, and some barrel char hitting the nose first. On the tongue, the whiskey explodes with sweetness, tempering the fruit with ample baking spice, brown sugar, and some tobacco character. The finish continues the theme of sweetness, tempered with just a touch of bitter cloves to add balance, along with a warming conclusion. Nothing doing here: This is just good bourbon, plain and simple.